(Breaking Muscle) The hip is a major contributor to all core work. In fact, when we first learn to sit up as babies, we rely on our hip muscles rather than the muscles of our trunk to do this. Repetitive motion like cycling, running and squatting can irritate the muscles in and around the pelvis, leading to chronic pain or limitation. Sciatica and piriformis syndrome are two conditions often presenting with similar symptoms. Here is a guide to the difference between the two as well as treatment for each. 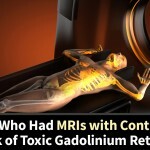 Description: Often, when a person complains of hip and back pain, the go-to diagnosis is sciatica. Sciatica is actually a very specific source of pain. The sciatic nerve’s origin point is just at the top of the gluteal muscle in the L4 and L5 vertebrae. When inflammation occurs in this area, it can compress the sciatic nerve and send a radiating pain down the back of the leg, typically ending at the knee but potentially carrying all the way to the calf. Common Causes: Sciatica is always caused by inflammation around the sciatic nerve. The source of this inflammation may be low back pain, including a bulge in the L4 or L5 vertebra. Pregnancy can also cause sciatica if the position of the baby or shape of the uterus presses on the nerve. Inflammation of portions of the hips and glutes can also cause sciatic pain, but because the sciatic nerve is deep, the inflammation is typically also in a deep rather than superficial part of the anatomy. Contraindications and Treatment: Sciatica is made worse by forward bending or deep flexion of the hip joint. In fact, you may know you have sciatica because the pain shoots down the leg when you bend over. For this reason, in yoga, sciatica is often treated with gentle back bending and mild external rotation of the hip. For example, bridge pose is often prescribed. Cobbler’s pose, often called butterfly (pictured right), is also beneficial for sciatica treatment. If you suffer from bad sciatic pain, you may even consider sleeping with the affected leg in the butterfly position. If sciatica is caused by a bulging disc in the lumbar spine, it will be critical to work with a doctor to know when motion can be reintroduced to this area of the body. Forward folding is contraindicated for any lumber bulge. Working to properly engage the muscles of the core will be essential in healing this injury. Even those with “strong abs” may need to reevaluate the use of the transverse abdominis, the deepest layer of the core, to reinforce the strength of the back. Strengthening the low back, opening the hamstrings and reducing tightness in the outer hips will also help restore the spine’s natural curvature and function. Description: The piriformis is a deep stabilizer muscle within the iliac (pelvic) crest. (Bright red in the image to the right.) It originates at the very base of the spine and inserts at the top of the femur bone. It is often confused with the psoas, but the piriformis is smaller, deeper, and more specialized. When you feel the muscle at the front of your hip, you are likely touching the psoas as the piriformis is more on the posterior portion of the hip. 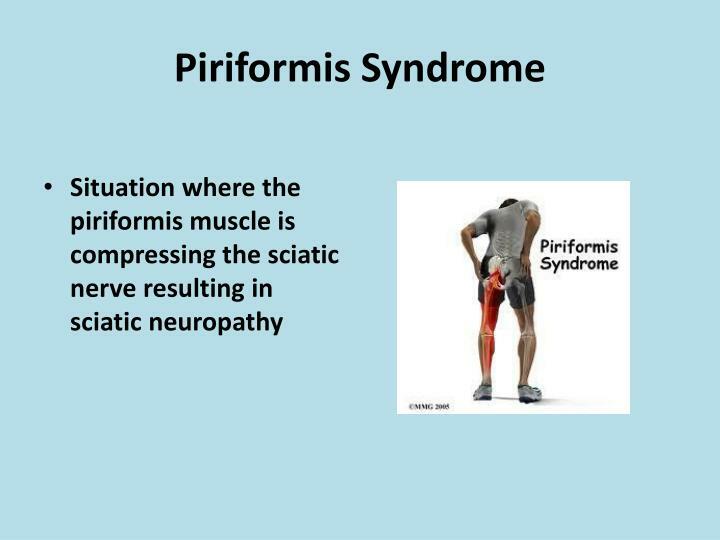 Piriformis syndrome is the result of an inflammation in this muscle that presses on the sciatic nerve. 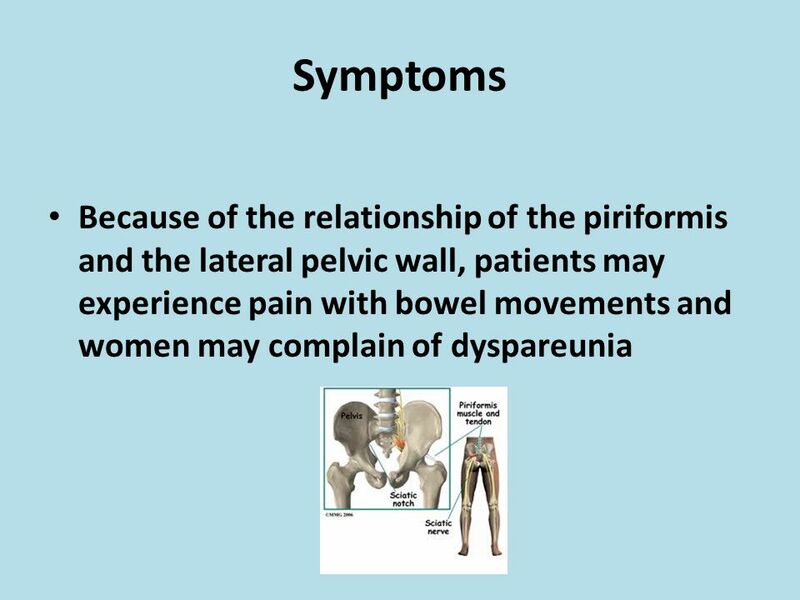 The pain is often more localized in the hip and buttock where general sciatic pain tends to radiate more down the leg. Common Causes: Repetitive motion is the most common cause of inflammation in the piriformis. Distance runners and soccer players are often more subject to this issue. 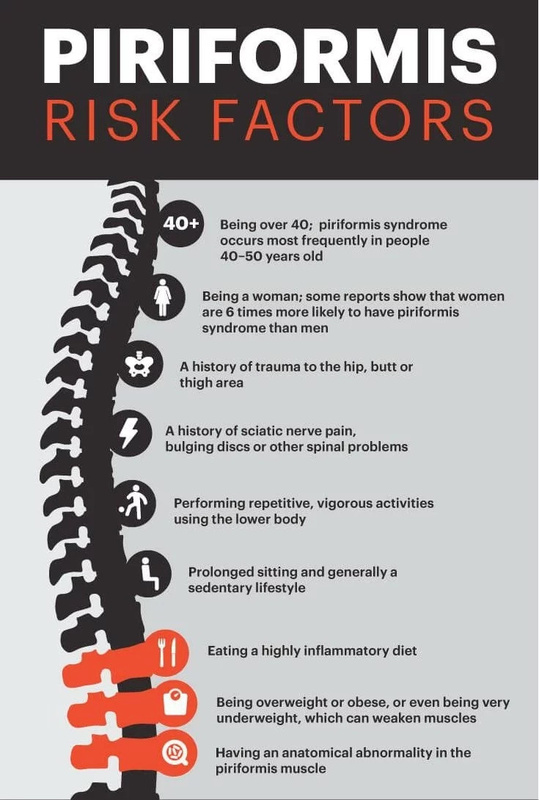 Interestingly, nearly twenty percent of all people have a condition where the sciatic nerve goes through the piriformis; these people will be predisposed to sciatica caused by piriformis syndrome. Contraindications and Treatment: When sciatica is caused by inflammation of the piriformis, treatment of this specific inflammation is the best course of action. All inflammation can be helped with a course of rest, ice, compression, elevation (RICE) as prescribed by a doctor. 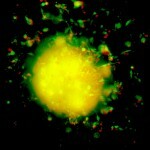 Anti-inflammatory medication may also help. Stretching the piriformis and getting blood flow to this area through yoga can ultimately decrease symptoms, but this should only be taken on once the pain has subsided to manageable levels. Classical sun salutations (not series A salutations) and moon salutations open the hips quite well and may be performed daily. As the piriformis is in charge of laterally rotating and abducting the hip, all poses or lifts that require this action should be approached mindfully. In yoga, these poses include the Warrior II family, such as Warrior II, extended side angle, triangle, and balancing half moon. A better approach would be to laterally rotate and abduct the hip while in a supported supine position. Pigeon with the support of bolsters, gomukasana while seated on a block, or wide leg forward bend with the torso resting in support can all help increase blood flow and ultimately allow the body to heal. Ultimately, sciatica and piriformis syndrome are both disorders caused by inflammation. The best treatment for any inflammation is – sorry, athletes – rest. After rest has helped manage the sensations, light yoga with a therapeutic focus can be used to reintroduce movement to the muscle groups that were inflamed. Once you’ve had sciatica, it is very likely you will experience it again in the future; certain people are simply predisposed to this condition because of their anatomy. Learning to listen to your body and know the signs of inflammation before intense pain sets in will help stop the cycle of injury in your body. Holistic Family Tips: One of the most agonizing health issues is to experience sciatic nerve pain. There are many reasons that cause sciatica, such as spinal stenosis, ruptured disk, body injury, etc. The first things that need to be checked if one experiences a sciatic nerve pain, are the hips and the lower back. A lot of people, in order to relieve this pain may use muscle relaxants, antidepressants, aspirin, ketoprofen, acetaminophen, and other painkillers. However, the best solution to get rid of the sciatic nerve pain is if you perform regularly certain exercises, and by managing this you’ll avoid many side effects that could cause more problems than the pain. According to Dr. Mark Kovach, stretches could allow hip rotation to get relief, and combine them with walking as a warm-up before exercises. Our bodies work in mysterious ways. In the instance of tight hips, you may find hip pain leads to back and knee pain, too. (curofy.com) SYNDROME: Piriformis syndrome is a condition in which the piriformis muscle, located in the buttock region, spasms and causes buttock pain. The piriformis muscle can also irritate the nearby sciatic nerve and cause pain, numbness and tingling along the back of the leg and into the foot (similar to sciatic pain). Sometimes,constipation is present. 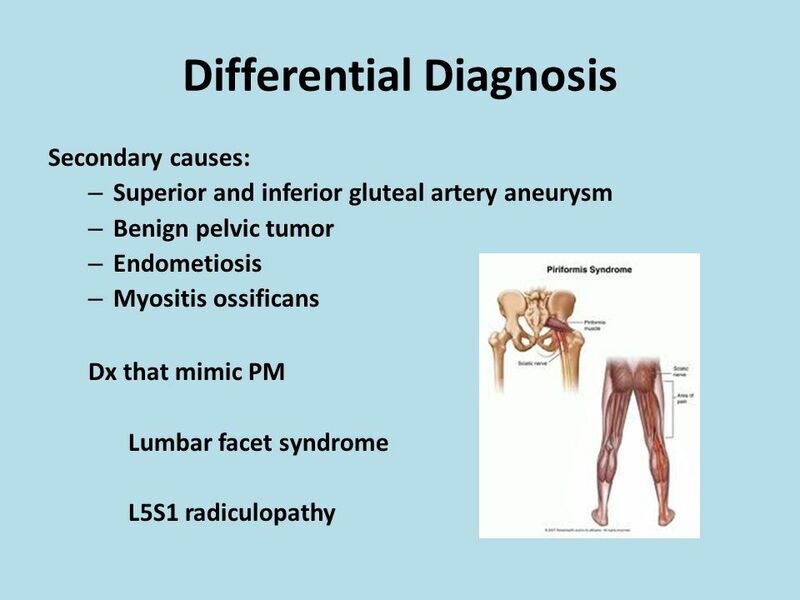 Differential Diagnosis: Diagnosis of piriformis syndrome is based on a review of the patients medical history, a physical examination and possibly diagnostic tests. Piriformis syndrome is often a diagnosis made through a process of ruling out other possible conditions that may be causing the patients symptoms, such as alumbar disc herniation or sacroiliac joint dysfunctiom. Sitting too much is detrimental to more than your hips. A sedentary lifestyle negatively impacts your overall health. Muscle imbalance may come from strengthening specific areas of the body more than others. “Many people forget to include hip strengthening or stretching into their fitness routines,” Wenig said. (curofy.com) SYNDROME: Piriformis syndrome is a condition in which the piriformis muscle, located in the buttock region, spasms and causes buttock pain. The piriformis muscle can also irritate the nearby sciatic nerve and cause pain, numbness and tingling along the back of the leg and into the foot (similar to sciatic pain). Sometimes, constipation is present. Exercise and stretches focused on your hip area – hip flexors and glutes – can help fix tight hips. 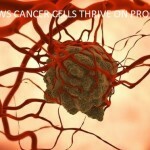 This article provides health information and is not intended to be medical advice. Talk with your provider before beginning a program of regular physical activity. You should not experience any pain during the following stretches, only a pull or stretch. If you experience pain, you may have an underlying orthopedic condition. See your provider. blog.paleohacks.com: Does your joint pain and stiffness seem to get worse with bad weather? If so, you’re not alone. Many people claim to be able to predict incoming cold weather by the stiffness and pain in their joints. One of the main theories as to why cold weather would cause stiffness in the joints has to do with barometric pressure – the weight of the atmosphere that surrounds us. Before cold weather sets in, barometric pressure often drops, pushing less against the body and allowing tissues to expand. When our tissues expand, they put extra pressure on the joints, thus causing stiffness and pain. People who have chronic pain often develop more sensitized nerves over time, making them more sensitive to changes in pressure or feelings of pain. If you are feeling stiff and achy this winter season, use these eight easy stretches to loosen up. This easy stretch helps to open up the hips, back, shoulders, and triceps. Begin in a seated position on the ground with your legs crossed. Sit up tall and inhale to reach both arms above your head. Exhale and place your left hand on the ground. Bend slightly into the left arm and reach your right arm up and over your head. 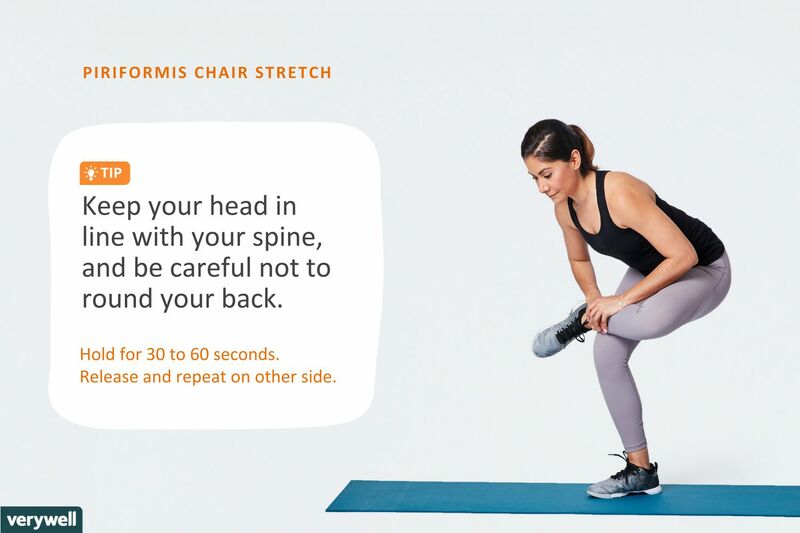 Keep both of your sitting bones on the floor and you should feel a stretch through your right side. Hold for 30 seconds and then rise back up to center. Switch sides. These two classic yoga poses help to warm the spine and activate the core. Start kneeling down on your hands and knees in a tabletop position. Line up your wrists under your shoulders and your knees under your hips. Engage your abs. Cow pose: Inhale to arch your back, lowering your belly towards the ground and pointing your tailbone up. Squeeze your shoulders down your back and keep your neck long. Cat pose: Exhale to round your spine, tucking your pelvis under and drawing your chin into your chest. Continue alternating between your cow and cat pose for eight full rounds of breath. This stretch helps to release tension in the upper back and shoulders. Begin on the floor on your hands and knees in a tabletop position. Lift your right hand up off the mat and thread your right arm underneath your left arm, bringing your right shoulder and cheek to the mat. Walk your left fingers towards the top of the mat and feel a stretch between your shoulder blades. Stay for 30 seconds and then slowly come back up to your tabletop position. Switch sides. This yoga pose is great for warming the body. It stretches the hamstrings, calves, back, and shoulders while also strengthening the arms, shoulders, and back. Start kneeling down in your tabletop position. Walk your hands forward a couple of inches and tuck your toes under. Press into your palms and lift your hips towards the ceiling to make a V-shape with your body. If your lower back is tight, keep a bend in your knees. Press your chest back towards your thighs and engage your abs to lift up through your tailbone. Feel a stretch through the back of your body. Hold for 30 seconds. This stretch helps to release the shoulders, lower back, and the hamstrings. Start by standing up with your feet slightly wider than hips-width distance. Take your hands behind your lower back and interlace your fingers. Bring your palms together to touch if you can. Bend your knees and inhale to find a long spine. As you exhale, keep your hands interlaced and fold your chest over your thighs. Allow the hands to lift away from your lower back, stretching the shoulders. Keep your knees bent enough so that your chest can rest on your thighs and let your head hang heavy. Hold for 30 seconds and then slowly rise back up to stand. This stretch works wonders for tight feet, ankles, and legs. Plus the extra wrist stretch relieves stiff and achy hands and wrists. Begin on the floor in a tabletop position. Tuck your toes under and slowly walk your hands back towards your legs to lower your hips onto your heels. Sit your hips onto your heels and walk your hands up your thighs to lift your chest. You should feel the stretch through your feet, ankles, and quadriceps. Take your hands in front of your chest and interlace your fingers. Begin to circle the wrists around clockwise 10 times. Then, circle them counterclockwise 10 times. When you are finished, release your hands back down to the mat. Walk your hands back out to your tabletop position and untuck your toes. This stretch helps to relieve pressure and tightness in the hips, quadriceps, and lower back. Begin in a seat on the floor. Flex both of your feet and sit up with a tall spine. Hold for 30 seconds and then switch legs. *Tip: To feel more sensation in your hips, use a hand to press on the thigh of the crossed leg to open up the hip even more. This relaxing stretch relieves stiffness in the spine. Start by lying down on the floor with your knees bent and your feet down. Cactus your arms so that your elbows are in line with your shoulders. Then, keep your knees bent and pick your feet up off the ground. Parallel your shins to your mat and draw your navel up and in towards your spine to engage your core. On an exhale, lower your knees towards the right. Make sure to keep your left shoulder down and use your right hand to deepen the twist. Close your eyes and hold for 30 seconds. Then inhale to lift your knees back to center and exhale to switch sides.